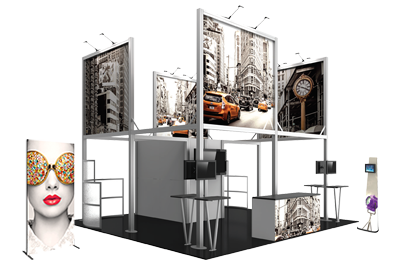 Time, cost savings and flexibility are key benefits to renting a tradeshow exhibit. 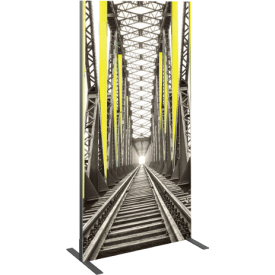 Renting an exhibit is a cost-effective alternative and provides the opportunity to “try before you buy” so you can evaluate what works best for your event and exhibiting needs. 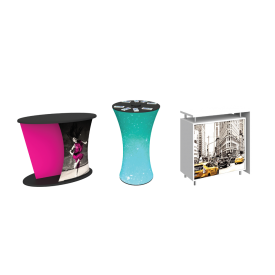 Renting saves precious marketing dollars and allows you the flexibility to change your display for each audience and for each show. 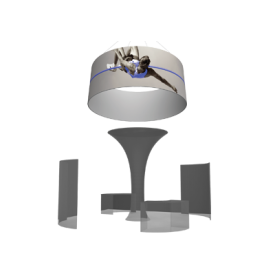 Renting can also enable you to appear larger and more impressive than what your budget will allow. 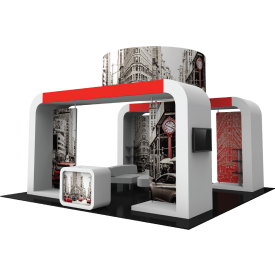 One of the greatest benefits of renting a tradeshow booth is the time you will save! 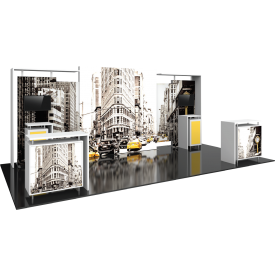 The Exhibitors' Handbook Rental display offering features out-of-the-box inline and island rental exhibits that are pre-built so the only time investment is in the design and printing of your graphics. 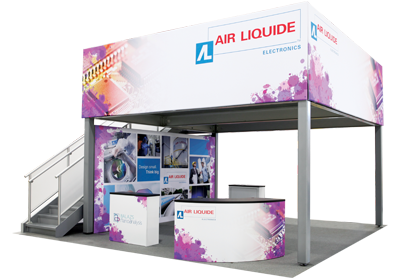 Choose from 10' x 10' and 10' x 20' backwalls and exhibit kits, as well as 20' x 20' island exhibit kits, hanging structures, towers, columns, funnels, archways, counters and more. 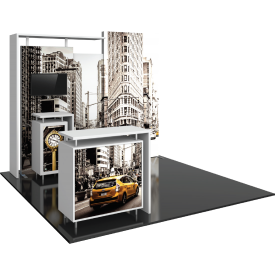 Easily mix and match to create your ideal display, exhibit or environment or work with us to create a custom rental exhibit solution from scratch. 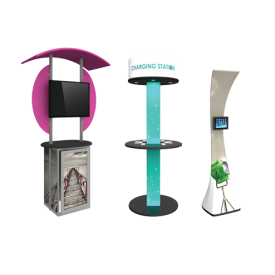 Custom exhibit rental solutions are also available. 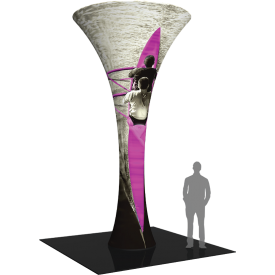 Learn more about our rental exhibit program and how it works.